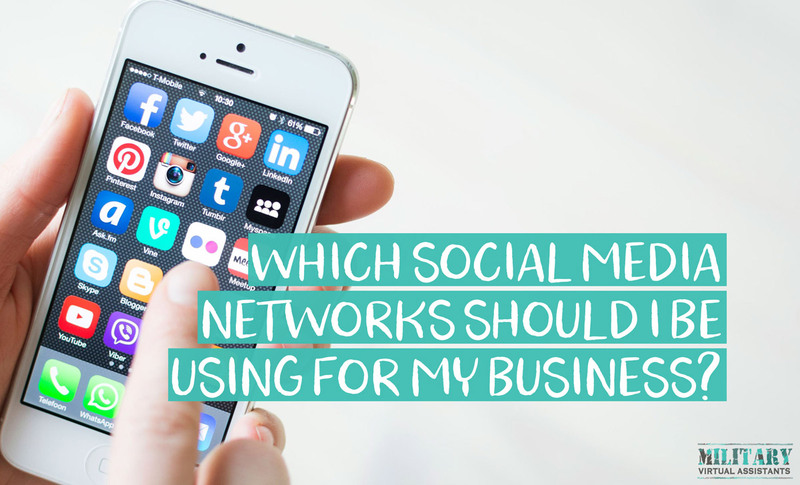 Which Social Media Networks Should I Be Using? The answer to this question can be frustrating to some as it’s different for everyone. It’s VERY important that you’re using the right social media networks so that you aren’t wasting your valuable time. 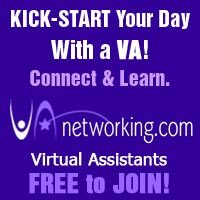 I typically see virtual assistants or small business owners set up every social media network and try to micromanage them all. I made this same mistake when I started my business. Because of this, I didn’t see the results that I should have as I was wasting all my time just trying to keep each network active and didn’t really have a strategy in place. 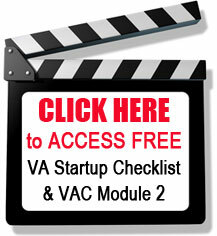 We all know how busy and stressful the military lifestyle is without the addition of running a successful business. I don’t want you to waste your time on networks that won’t benefit your business. So let’s take a deeper look and figure out which social media networks you should be using for your virtual assistant business. First off, who is your ideal client? It’s imperative that you know exactly who your client is because if you don’t it’s hard to know what platforms to use. 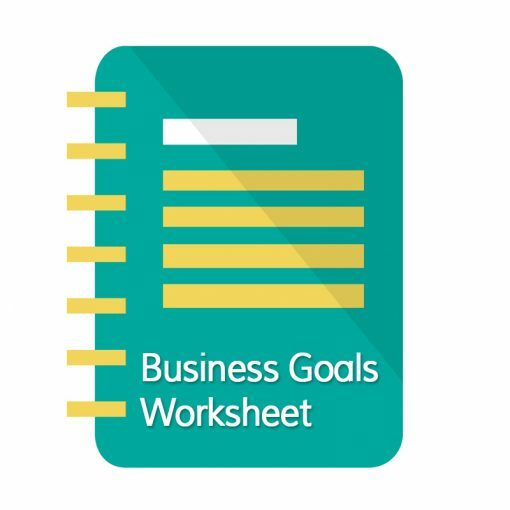 If you are unsure of who your ideal client is, make sure to download my client avatar worksheet here. Now that you know who you’d like to work with, look at each network and see if your ideal clients are active there. If they hang out there then you’ll probably want to be as well. Which network is your ideal client most active on? While your ideal clients may be on many different platforms, which network are they the most active on? Just because they all have a Twitter account, doesn’t mean they are active on it. See which network they are actively engaging on and using. Once you do your research, start with the network that your ideal client is most active on. It’s ok to make profiles on a few networks, but select one to focus on to start. You want to get familiar with one platform before you move onto the next. Learn the ins and outs and get it to where it’s almost automated other than when you are personally engaging with your target clients. You NEVER want to automate engagement or you’ll miss out on the main reason for social media marketing, building relationships. The important thing to remember about social media marketing is that you don’t need to be on all the platforms, even if your audience is there. But it is good practice to be active on a couple platforms in case one goes away. Don’t laugh, it can happen. NEVER put all your eggs in one basket.